Another big organization jumps into the battlefield. 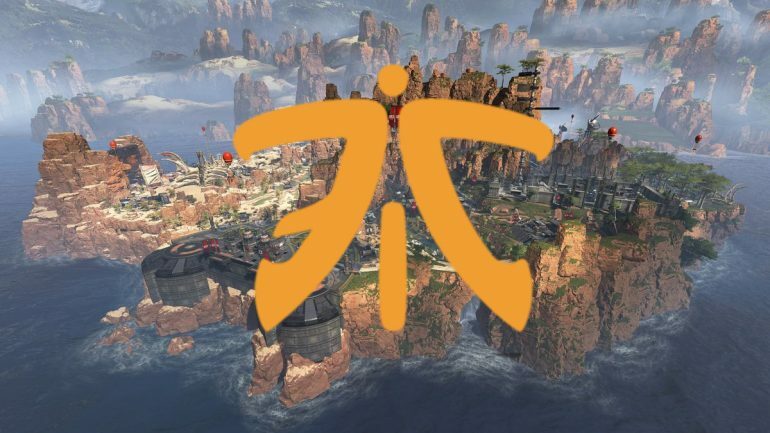 European powerhouse esports organization Fnatic is the next big name to throw its hat into the Apex Legends ring by announcing that it’s looking for players for its roster. The news follows similar announcements made by NRG Esports and 100 Thieves in the past few days and is a good sign of Apex Legends‘ current popularity worldwide. Anyone looking to join Fnatic’s Apex roster can fill out a form either as a solo player or a team. Fnatic are asking potential players to answer a few short questions about their in-game achievements as well as if they have ever been on an esports team before. Other than that, Fnatic has not really revealed any details about what it plans to do with its upcoming Apex roster. The game has only been out for a week and a solid esports scene for the title has not yet emerged. The only major esports-like event for Apex so far is the Twitch Rivals Apex Legends Challenges tournament that was held yesterday. Two NRG Esports players and superstar streamer Ninja went on to win the event.